Opening: Thursday, November 29, 2018 at 5 p.m.
An exhibition dedicated to a key painter in our history and his ideas on how to change society. 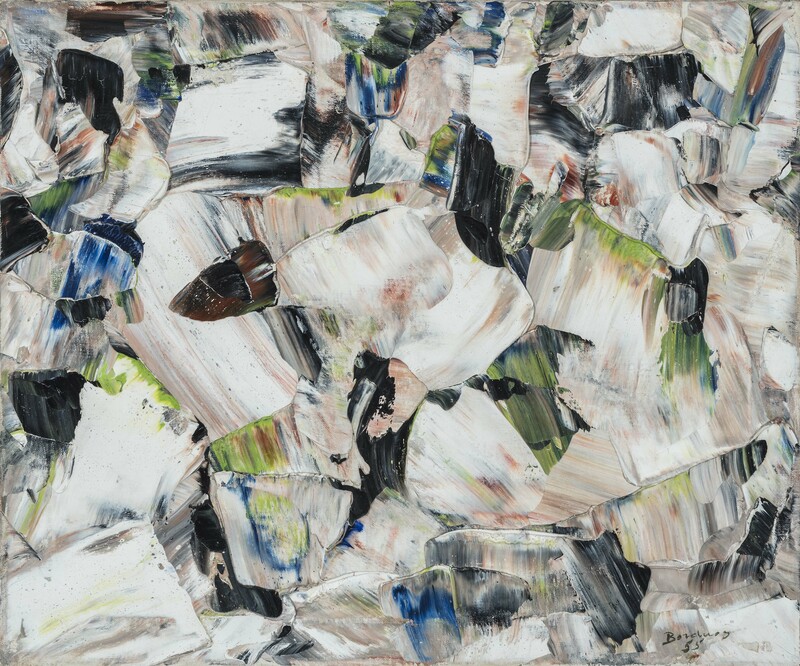 70 years after the publication of the Refus Global, and 58 years after painter Paul-Émile Borduas death, the many tributes to his work bear witness to the fact that his art, ideas and aspirations are still relevant. 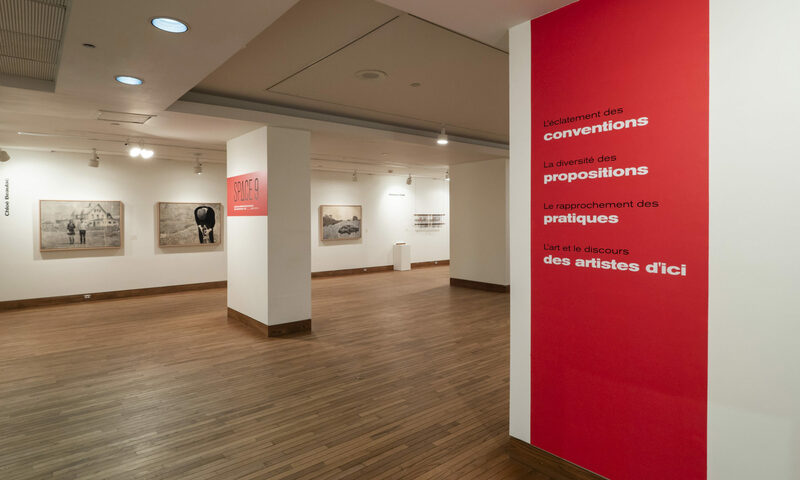 This exhibition showcases pictorial and photographic works, some of them seldom exhibited before. 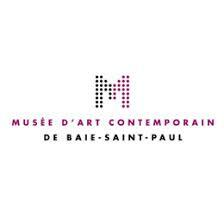 This exhibition has been produced and is being circulated by the Musée d’art contemporain de Baie-Saint-Paul. This project has been made possible through the financial contribution of the Department of Canadian Heritage.